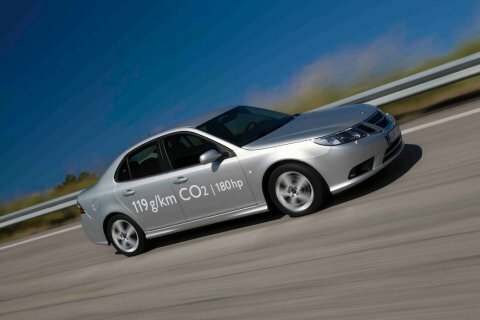 Expanded all-wheel-drive choice: New entry-level 163 hp, 2.0-liter gasoline/BioPower engine added for 9-3 SportSedan, SportCombi and 9-3X models with Saab XWD. Cadillac has long been an innovator in safety technologies, but the next innovation could really be a quantum leap forward towards a crash-free future. It may sound like sci-fi, but it’s not all that far-fetched. John Capp, director for Global Active Safety at Cadillac, says future Cadillac technologies could include in-vehicle Doppler radar to spot obstructions or traffic jams ahead. Looking even further out, Capp sees autonomous vehicles that can communicate with each other, traffic signals and buildings, pointing to a world where cars may actually drive themselves. Lane departure warning – a camera-based lane detection system that warns the driver when he or she leaves their lane without signaling. The camera, mounted near the inside rearview mirror, identifies traffic lane markings and provides audible alerts. Blind spot alert – twin radar beacons that detect an object in a vehicle’s blind zone and provide a visual warning in the outside side mirror. Adaptive cruise control – sensors detect objects in a vehicle’s path and slow the vehicle down to avoid a collision. “We’re evolving those technologies to develop the capability where vehicles will be able to avoid crashes,” Capp said.